LFN Midseason Report Card: All-Nighter Before Midterm Saves Passing Grade? 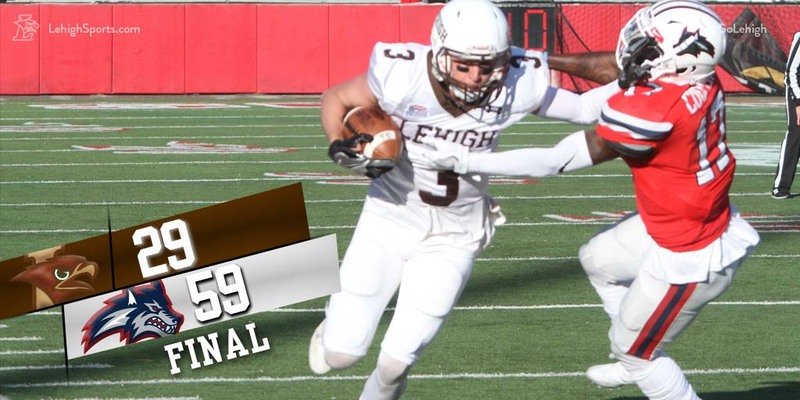 We’ve all been there, Lehigh fans. I know I was as an undergrad. You enter the mid-term needing something big to save a bad grade, so you work furiously, trying to catch up on months of the readings you should have been doing, going over homework you skipped for some good reason – that good reason escapes you now, of course – to try to ace the midterm that can pull your grade back up from the dead. With copious amounts of coffee, you go over the readings, taking the notes you should have been taking all along. You stay up all night to go over all the material, catching several catnaps during the morning. You finally enter the classroom of the test – and you deliver the grade you needed. You save your GPA, and you find yourself finally back on track – and then you collapse in a heap of bones on your bed. 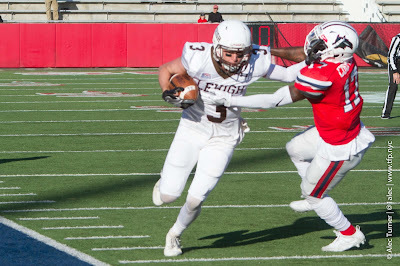 OK, maybe the Colgate victory was not quite like that. 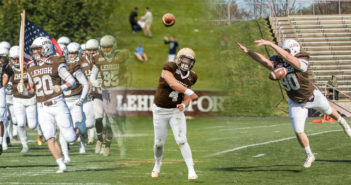 In a way, though, it feels like it – the win injects a huge measure of hope into a season that was pointed in the wrong direction, and allows Lehigh Nation to look at the midseason as a place to keep winning games and to possibly fight and claw their way to another Patriot League Championship. LFN’s midseason grades are below.